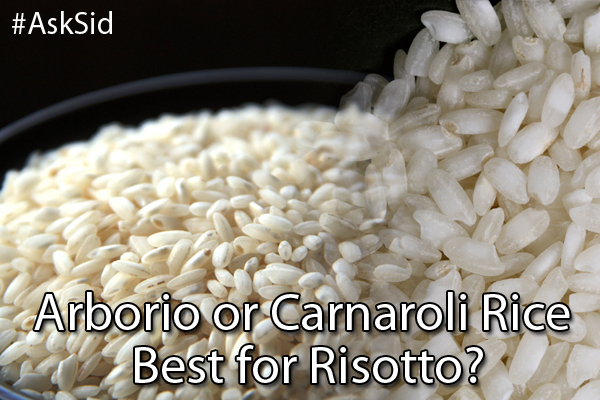 Ask Sid: Arborio or Carnaroli Rice Best for Risotto? Question: I have an ongoing argument with a fellow chef whether arborio or carnaroli rice makes the best risotto. Would you please settle this for us Sid? Answer: Flattering of you to ask but not sure I can. Arborio is a shorter grain rice most widely available in North America. Carnaroli is a longer grain newer strain which is becoming ever more popular. Some of the keys to a successful risotto include starting with a good broth and the skill in crafting your desired rich creamy texture by the release of starches through long patient stirring. You need skill because you want the finished risotto to flow perfectly cooked so the rice grains and the liquid are not too separate yet not overcooked so that it becomes thick, soft and too dry. You don’t want oatmeal. With arborio you have to be extra careful not to overcook it while carnoroli seems “starchier” and is easier to work with to get that firm right texture. Vialone nano is another alternative for a shorter grain less starchy lighter style rice. At home we usually prefer and use carnoroli but both are capable of producing an outstanding risotto dish. On our visits to Alba we still find arguments among chefs there as to their preference though there is a growing trend for carnaroli! 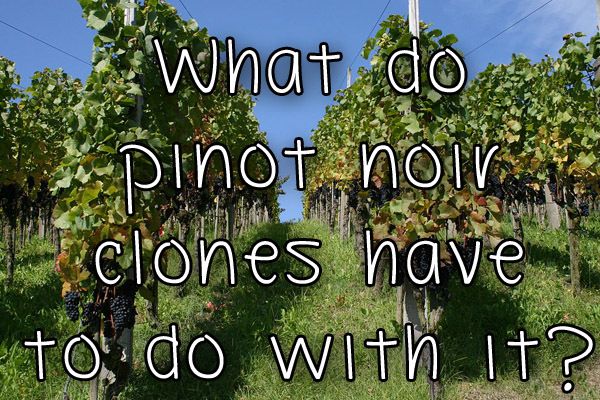 What do pinot noir clones have to do with it? Informative wine tasting of Hahn Family Wines with winemaker Paul Clifton and Vice President, International Sales Evelyn Pool. Tried 3 different Hahn pinot noirs: their softer 2013 California, the more elegant Santa Lucia Highlands 2012 SLH Estate vineyard blend, and the single vineyard complex 2011 Lucienne “Lone Oak”. Clones of pinot noir are a hot topic today and their influence on the “layers of aromas, flavors and textures.” of the wine. I raised a discussion at the tasting about the influence of the different clones of pinot noir in their vineyards on their resulting wines. Evelyn immediately produced an excellent circular chart listing different pinot noir Dijon & Heritage clones (“slight genetic variations”) stating “The Hahn SLH Pinot Noir in part owes its seductive character to clonal selection.” The chart is a brilliant attempt – the first I have seen -to describe the characteristics of 16 pinot noir clones indicating “each of these clones can contribute a desired color, flavor, texture or structural element” to the final wine. 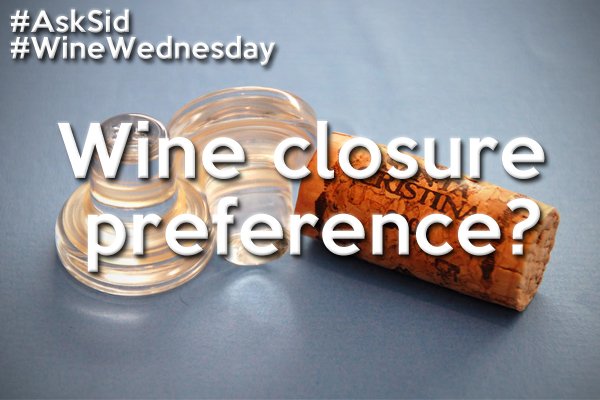 Is it easier for you to differentiate the clonal selection used or the specific terroir site where the grapes are grown? What characteristics of pinot noir wines do you most enjoy? 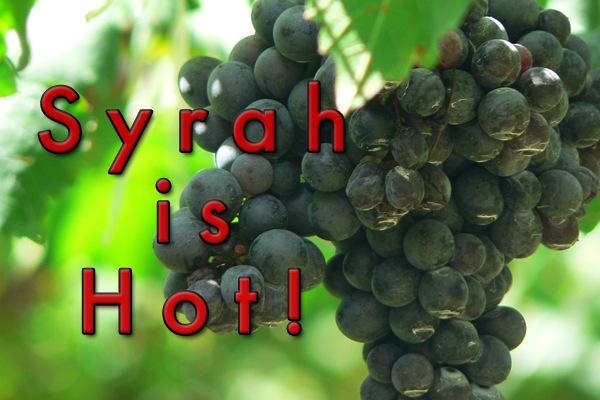 What characteristic of pinot noir do you enjoy the most? Rarely does a week go by without a news story or opinion piece discussing the growing impact of Millennials. 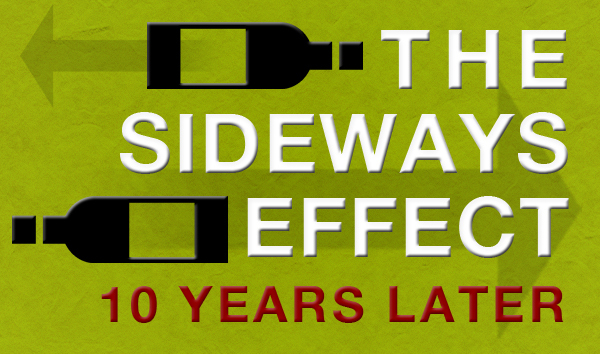 While still loosely defined, this generation roughly encompasses those born in the early 1980s to the early 2000s. 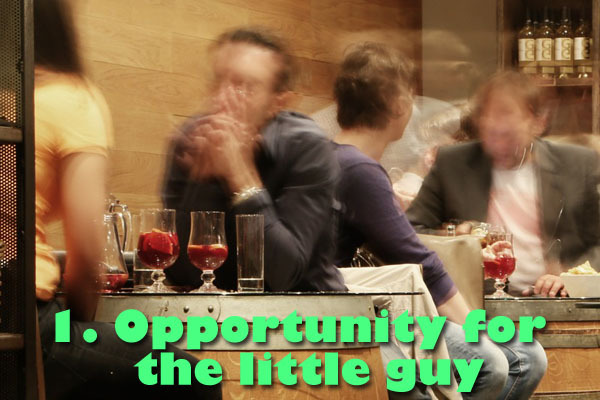 And with eighty-six million of these up and comers in the United States alone, they are now 7% larger in terms of population than their baby boomer parents – making them a powerful economic force that advertisers are eager to target. But what impact is this group having on the wine industry as 10,000 Millennials turn 21 every single day? The changing demographics ensure that this generation will be the largest consumers of wine within the next couple of decades. 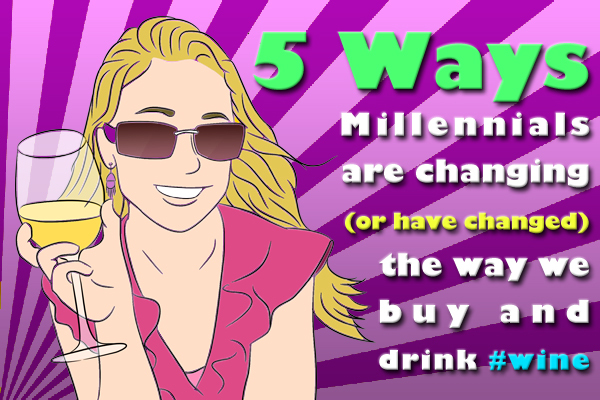 So with this seismic shift taking place, here are five ways that Millennials are changing (or have changed) the way we buy and drink wine. As the most diverse generation in American history, Millennials have shown that they are willing to try out all sorts of different foods – and different wines! Based on a study done by the Wine Market Council, 85% of Millennials either “frequently” or “occasionally” purchase unfamiliar brands in comparison to just 61% of baby boomers. 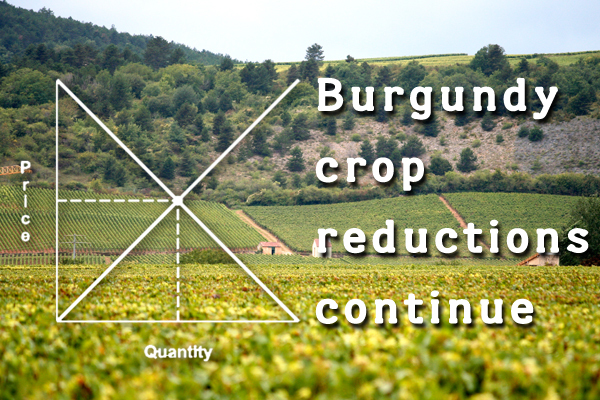 That means a greater opportunity for lesser-known vintners in non-traditional wine regions to compete with the famous names of Bordeaux, Burgundy and the Loire Valley. A frustration shared by many Millennials are their earnings, which are far lower than their parents when they were the same age. 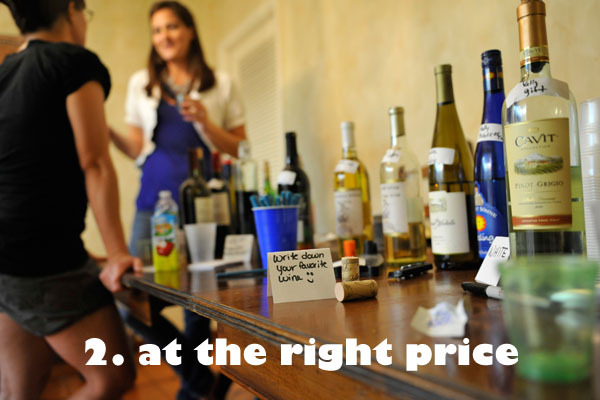 It’s no surprise then that when it comes to buying wine, this generation is consistently looking for value. According to certified sommelier and wine educator Stephanie Miskew, the ideal price point for Millennials is between $10-$12 with few spending more than $20 on a bottle. 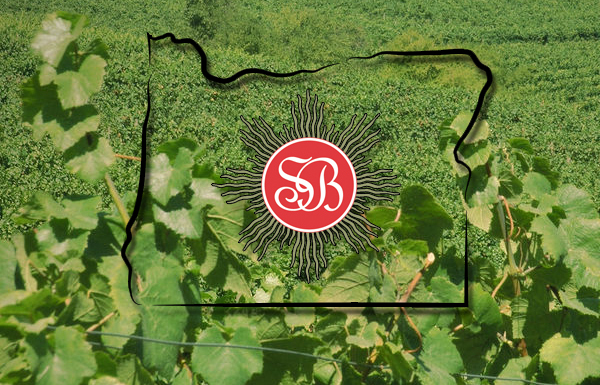 So while there is a greater opportunity for smaller wineries in the marketplace, be warned that this group is just as willing to walk away if they feel that they’re being gouged. If you’re a talented graphic designer that likes to think outside the box, here’s some great news! In the Journal of Product & Brand Management, Professors Joe Barth and Statia Elliot found that Millennials are far more likely to purchase wine based on its label. 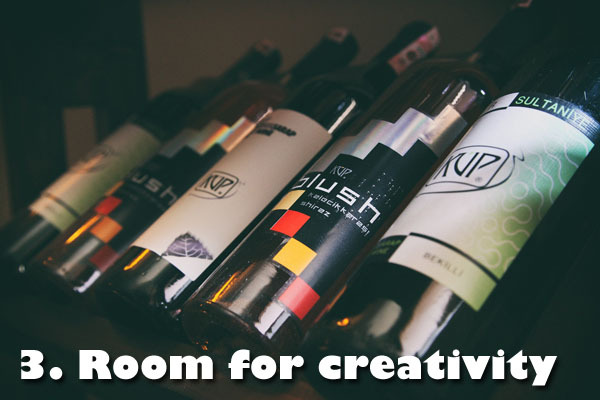 Bottles with flashy colors, hip fonts and clever names that are dripping with sexual innuendo like “4 Play” or “Make Me Blush” are more likely to fly off the shelves with this group of consumers. 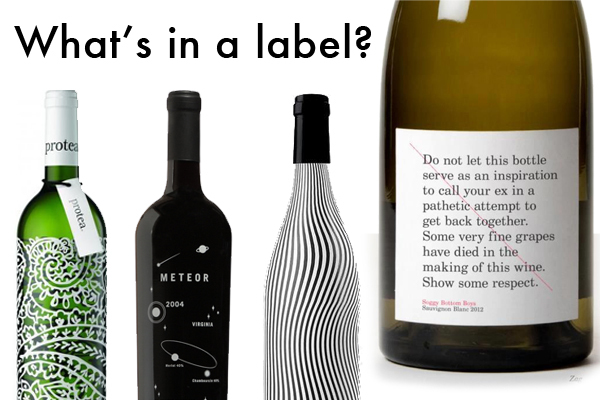 Gone are the days of castles printed on beige labels as more wineries invest in youthful brand marketers that strive in getting as many eyeballs looking at their product as possible. With this generation feeling that it has gotten the shaft from employers, creditors and politicians, anti-establishment feelings runs deep with many Millennials. And when it comes to what wine they’ll purchase, these young people are far less likely to be influenced by the Robert Parker’s or the Wine Spectator’s of the world. In an article published on FoxBusiness.com, Naked Wines (again with the racy names) CEO Rowan Gormley states that “in the same way they don’t trust the banks, insurance companies or the government, they [Millennials] don’t care what critics say about a wine or how many medals a bottle has won.” Consider it Generation Gap 2.0. 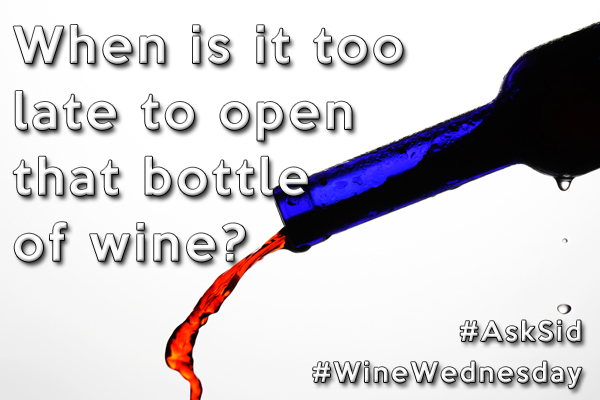 What are Millennials looking for in a wine? One vital aspect is a great story illustrated through the power of websites like Facebook, Pinterest and Twitter – instant information at their fingertips, anytime, anywhere. With this generation’s insatiable appetite for knowledge, wineries now have a tremendous opportunity to speak directly to them online with information about the region, their history and what products they have for sale. And with Millennials far more likely to share this info with their friends via social media, creating YouTube videos and other visual-centric content that’s mobile friendly is a surefire way to immediately reach this vital demographic. What Millennial trend surprised you the most? The diversity of their wine selections. The fact that they spend less on wine. 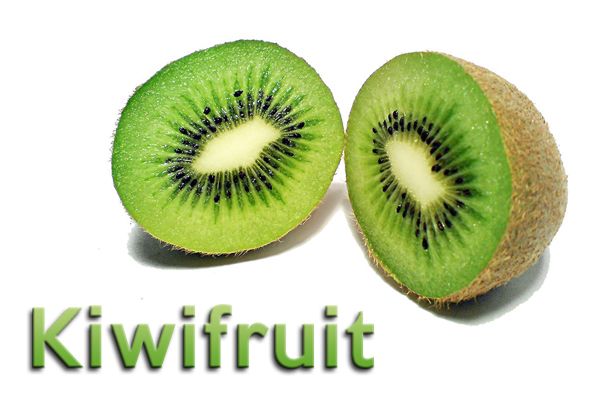 They are influenced more by label design. 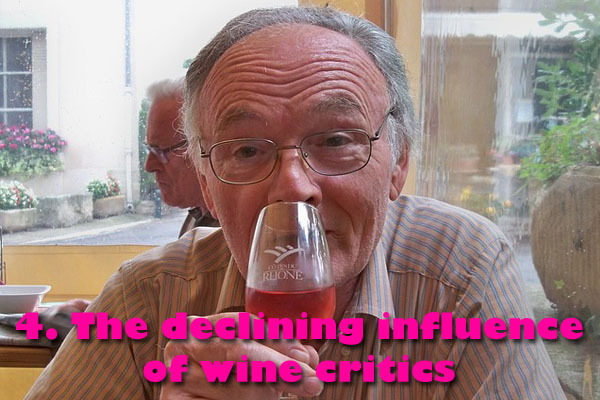 They are less influenced by wine critics. 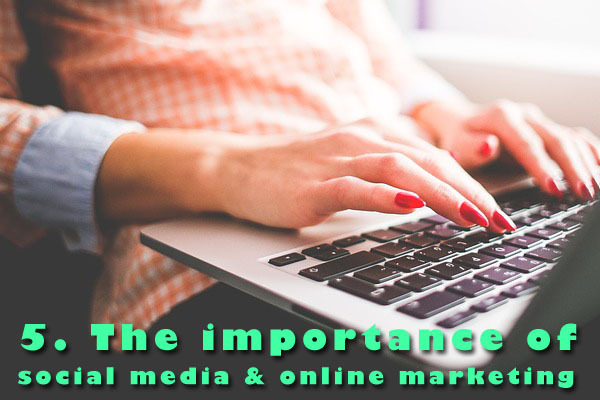 The importance of online marketing in reaching Millennials. 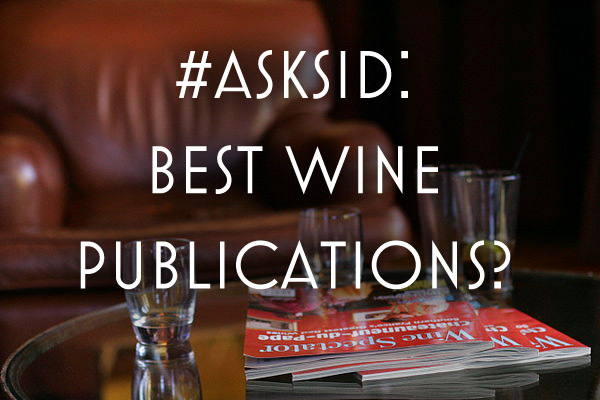 Ask Sid: Best wine publications? 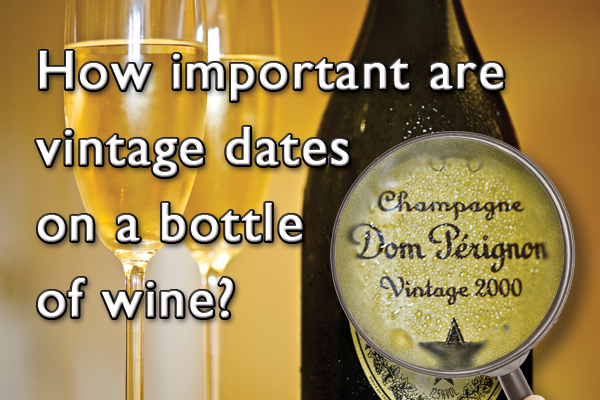 Question: I am into the detailed study of fine wine the last few years but I am not yet an expert. Would appreciate your recommendations on subscribing to the best current wine publications to expand my knowledge. Answer: Congratulations. 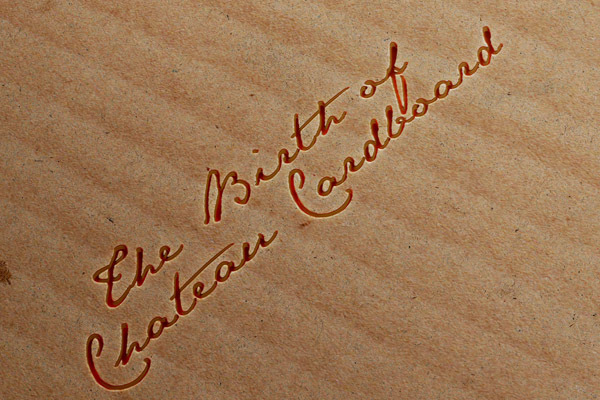 A fascinating lifetime pursuit where you will discover the more you learn about wine the more you realize that there is so much you still don’t know. In the old days publications were quite limited including Andre Simon, Harry Waugh, Alexis Lichine, and Robert Finigan’s Private Guide to Wines. Along came the icons of Wine Spectator, Decanter and Robert M. Parker’s Wine Advocate all still influential and informative. Check out Wine Enthusiast, Wine & Spirits and James Suckling too. Don’t forget the many excellent general reference books out there from Hugh Johnson to Jancis Robinson. You undoubtedly will focus on many different wine regions and now there seems to be an authoritative new book for every specific wine region. John Schreiner has some thoroughly researched books on the emerging BC Canada wine scene. For example, my latest book purchase is focused only on Barolo and Barbaresco by Kerin O’Keefe. There are many specialty guides out there including many on the internet – free and by subscription. Recommend The World of Fine Wine published 4 times a year, Allan Meadow’s Burghound on Burgundy and knowledgeable John Tilson’s free www.undergroundwineletter.com. Your question is very topical because this week brought the announcement that Vinous Media (Antonio Galloni) has just acquired the wine journal of Stephen Tanzer’s International Wine Cellar (including critics Tanzer, Josh Raynolds, Ian D’Agata and Joel Payne). 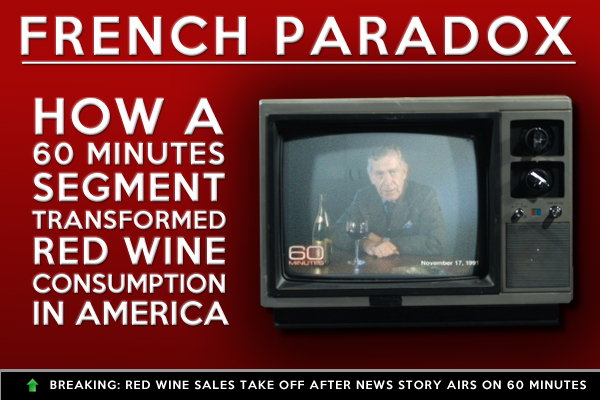 Check out the newest hottest publication out there: www.VinousMedia.com. What's your favorite wine publication?